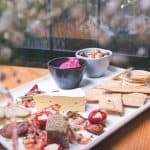 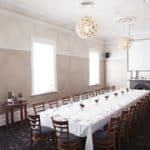 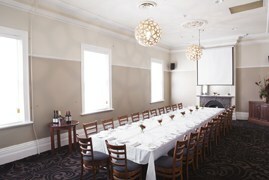 The Norwood Hotel restaurant is open for lunch and dinner 7 days a week. 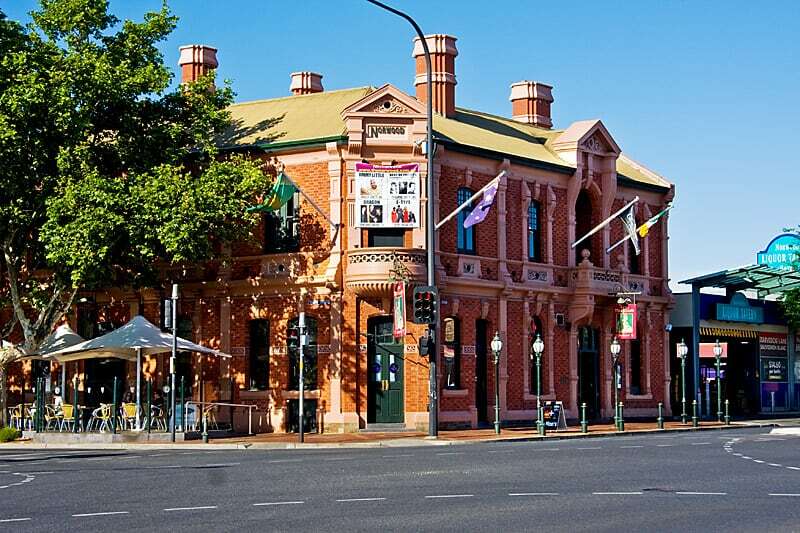 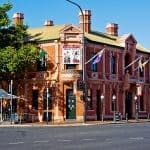 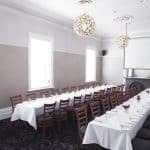 The hotel is divided into four thematic areas with the Literary Room & the Streetscape as the two main dining areas whilst the bar is divided into the Music & the Hunting Room. 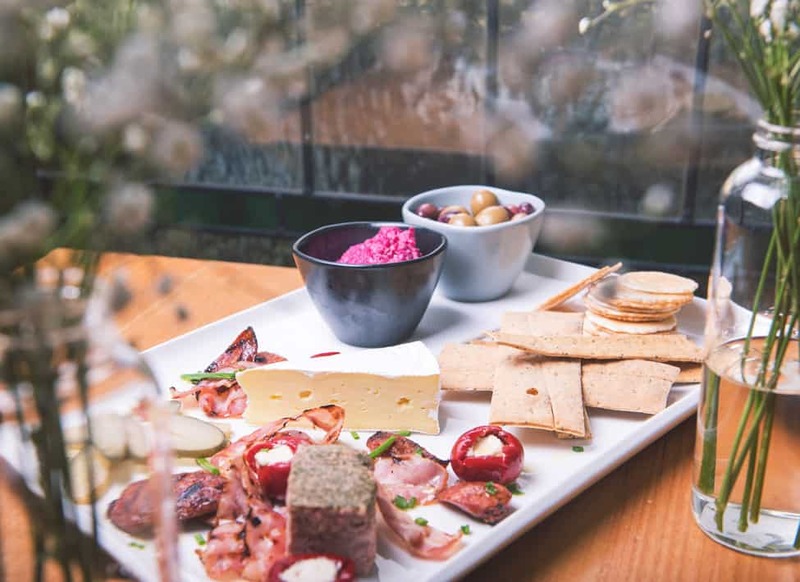 Here you can enjoy a more casual dining experience next to an open fire in the winter, or take a seat in the Al Fresco area in the summer. 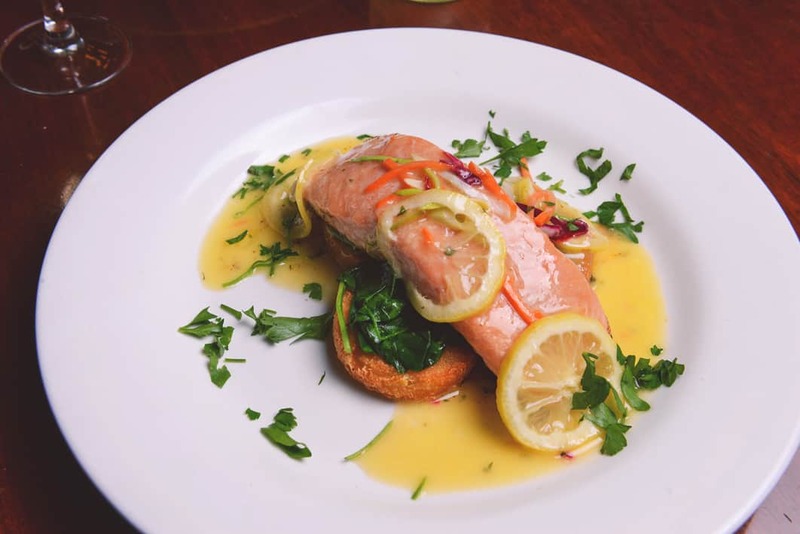 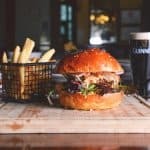 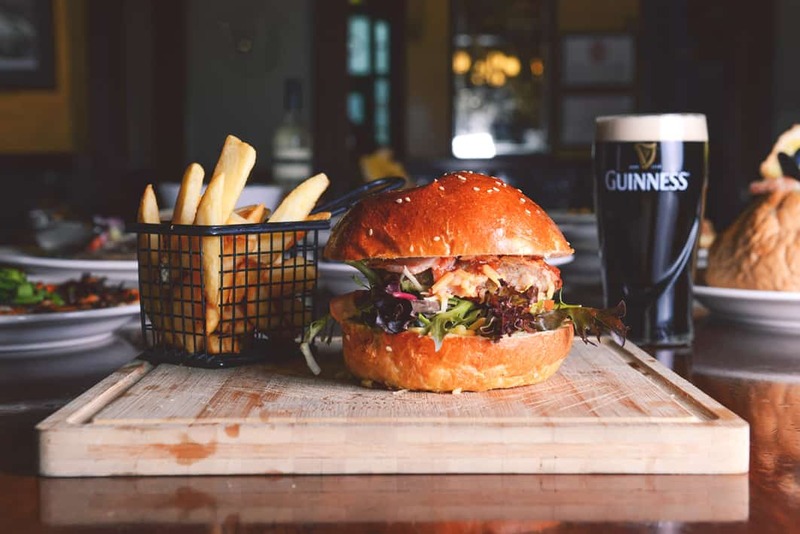 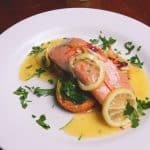 Our head chef, has created a contemporary menu that will be sure to cater for everyone’s tastes with modern pub fare as well as all the classics. 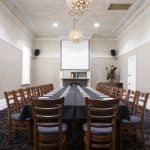 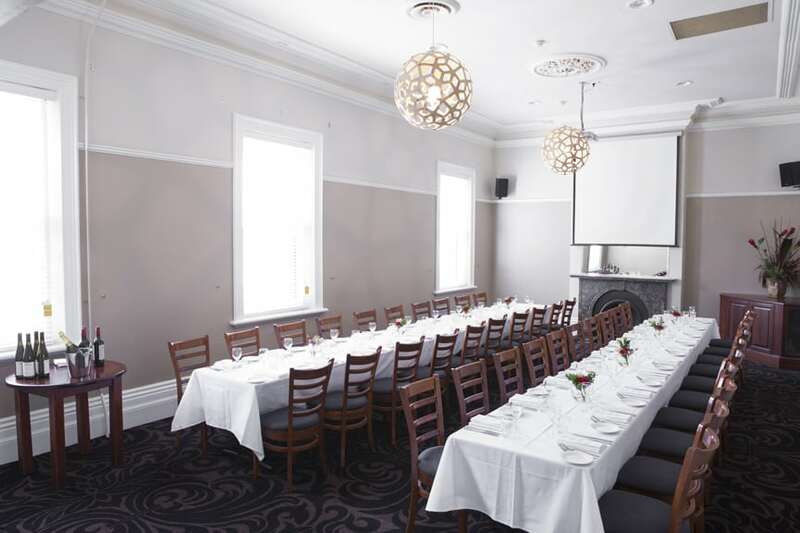 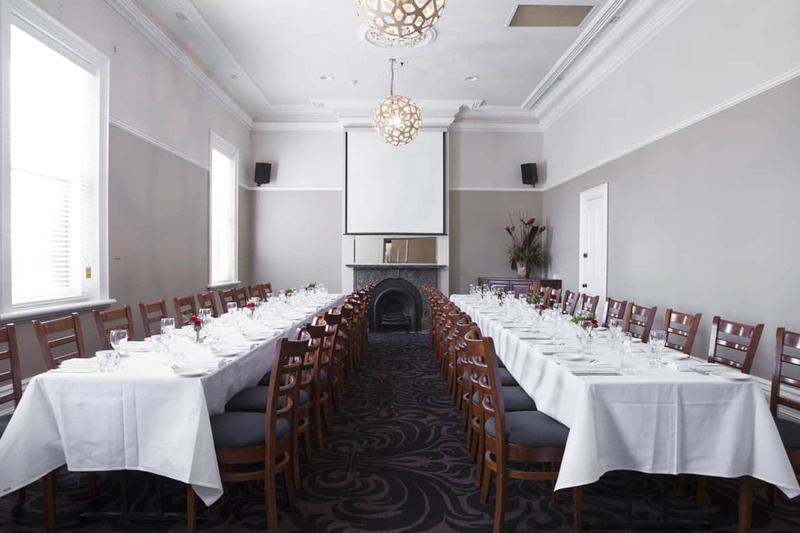 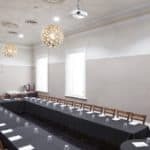 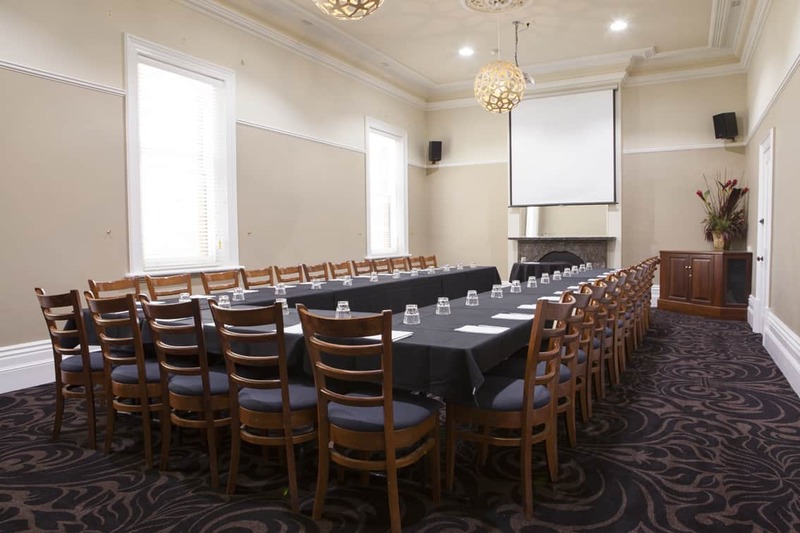 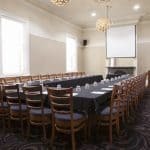 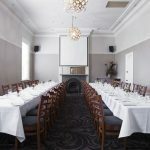 The private function room is located upstairs from the main hotel. 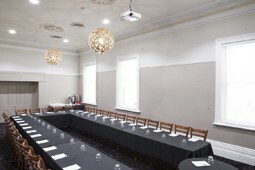 The newly refurbished room still holds the grace of the heritage building with lofty ceilings and dramatic sash windows. 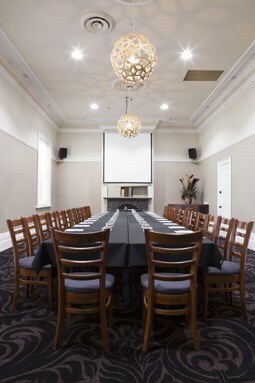 Please contact us and we’ll be happy to help you plan your party, event, or casual social gathering.